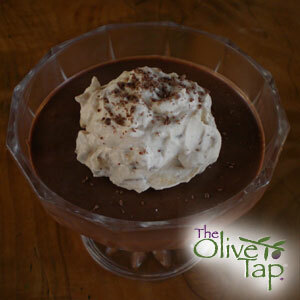 An exquisite chocolate walnut mousse using The Olive Tap’s French Roasted Walnut Oil and Dark Chocolate Balsamic Vinegar. 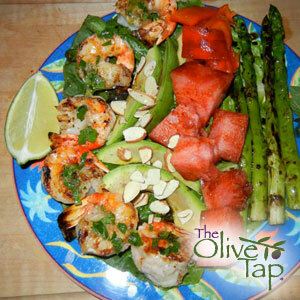 An Olive Tap Recipe Contest Winner! A healthy, flavorful, colorful and unique combination of ingredients and textures! Be sure to check out this recipe! 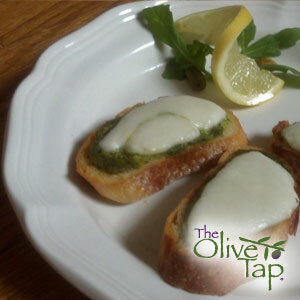 An Olive Tap Recipe Contest Winner! 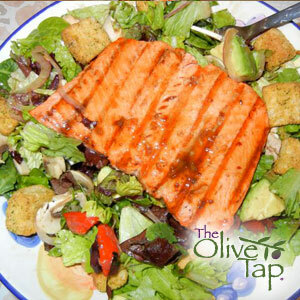 A tropical, sweet and sassy grilled salmon salad with intense flavor and an explosion of colors. 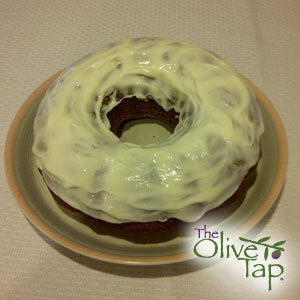 An Olive Tap Recipe Contest Winner! This unique and tasty bruschetta includes pistachios, arugula, parsley, oregano and three varieties of The Olive Tap’s Olive Oil! An Olive Tap Recipe Contest Winner! This simple yet elegant recipe requires few ingredients and yet tastes like you spent hours preparing it. I love the sweet tart balance of the Tuscan herbs and tart grapefruit but any citrus vinegar would work. 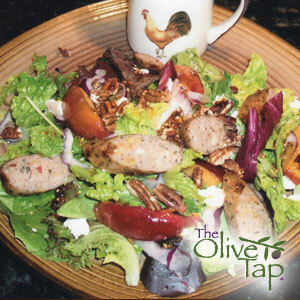 An Olive Tap Recipe Contest 1st Place Winner! A flavorful salad with interesting texture and color. 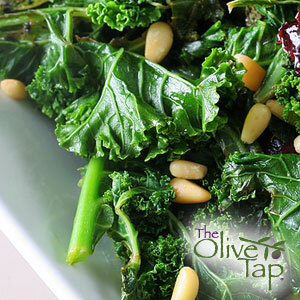 This recipe will open your eyes to the increasingly popular and healthy green, Kale! An Olive Tap Recipe Contest Winner! 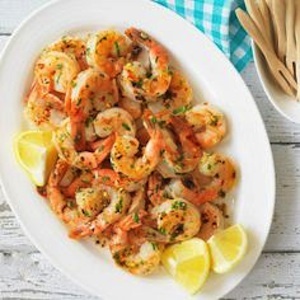 Take a trip to Greece with this simple, yet gourmet, shrimp appetizer recipe. 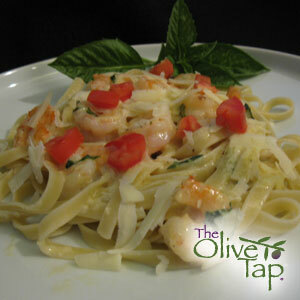 An Olive Tap Recipe Contest 1st Place Winner! Using the delicious Olive Tap Italiano Olive Oil, Julie developed a recipe that replicates the flavor of Trattoria pesto—hold the lactose. This flavor-packed, fruity oil stands up well against the pungent Pecorino Romano cheese (a sheep variety that has none of the lactose found in cow’s milk Parmesano) and the freshness of our home-grown basil. And … the whole recipe is so, so quick to assemble! It’s a snap. But it tastes like I slaved over it for hours. It’ll be our secret, okay? An Olive Tap Recipe Contest Winner! A sweet, lemony twist on traditional carrot cake with Sorrento Lemon Olive Oil and Vietnamese “Saigon” Cinnamon. An Olive Tap Recipe Contest Winner! A unique, peach and grilled sausage salad with mixed greens, honey peach vinaigrette, pecans and more. It is truly all you need for “supper”. 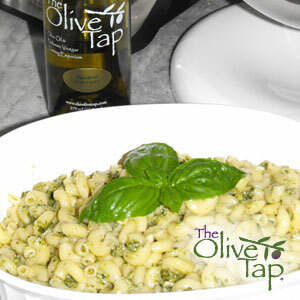 An Olive Tap Recipe Contest Winner!